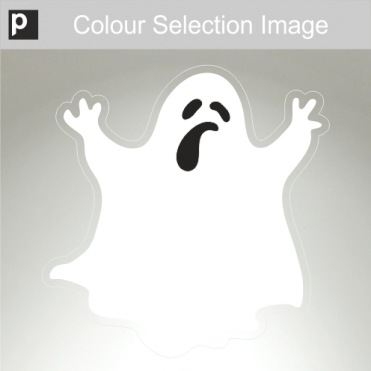 Our Ghost Halloween Window Stickers are available in a choice of sizes and colours, self-cling for temporary displays on glass or self-adhesive for other surfaces. 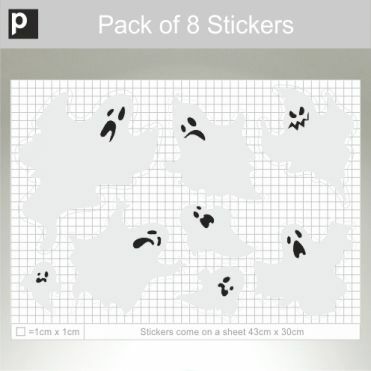 They can be purchased as packs, or as individual stickers of a size of your choice. Easy to apply in minutes with the free tool provided. 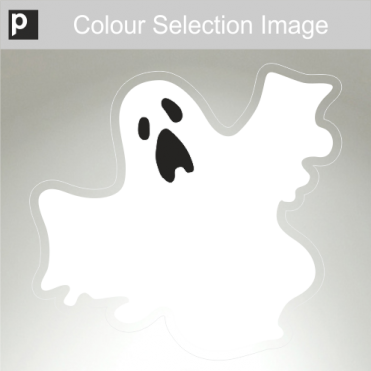 Halloween sticker in your choice of sizes, colour and material. 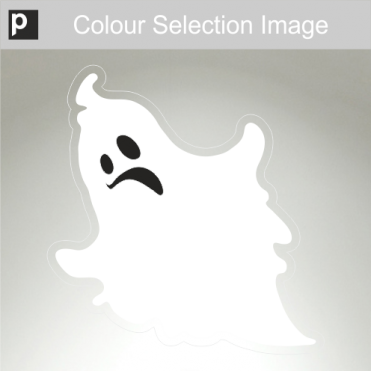 Pack of 8 ghost stickers, printed in a choice of colours.